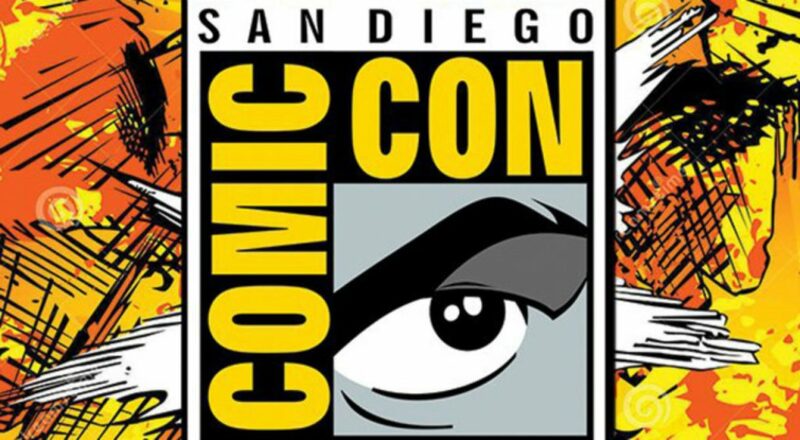 We are at San Diego Comic Con 2018! We are grateful to the staff at Comic Con International for giving us the opportunity to exhibit “ Genesis II” shortly after our debut at WonderCon in March of 2018! It’s a privilege and honor to be present with so many amazing colleagues and super stars!